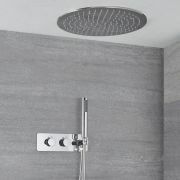 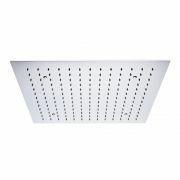 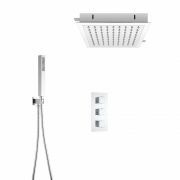 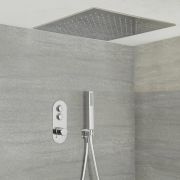 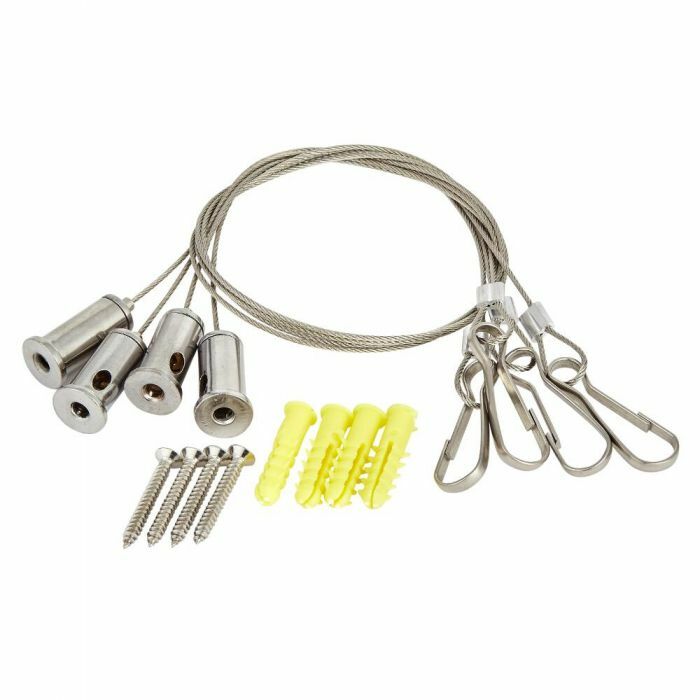 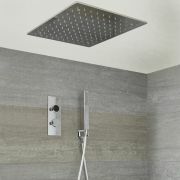 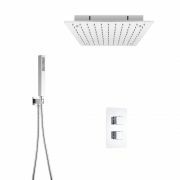 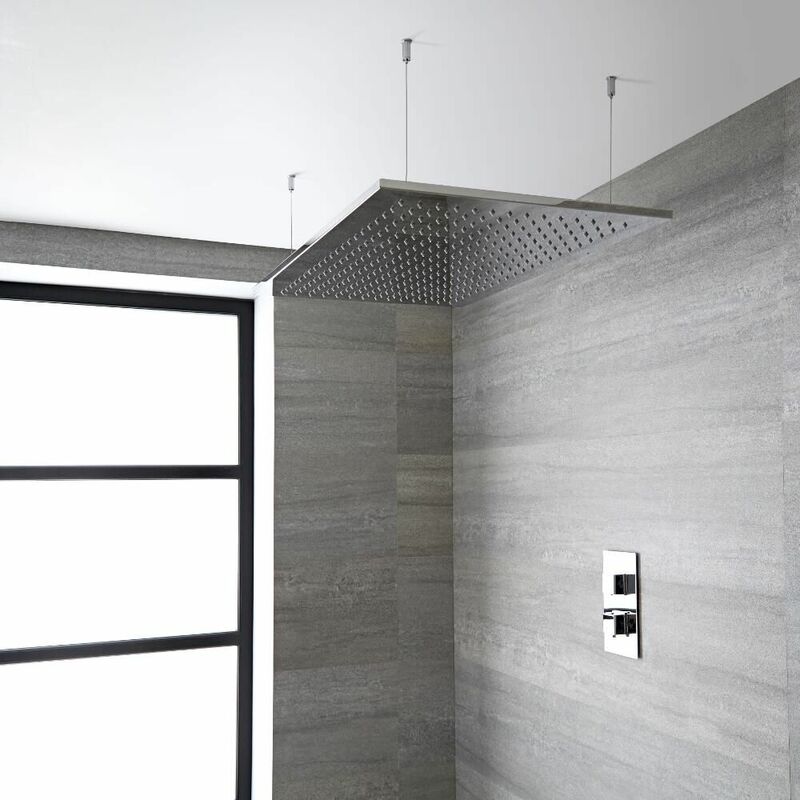 This wire hanging kit has been specially designed for use with the Milano range of recessed ceiling shower heads. 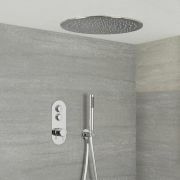 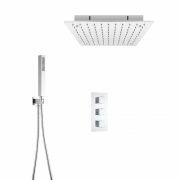 The kit includes all you need to securely install your recessed shower head into the ceiling. 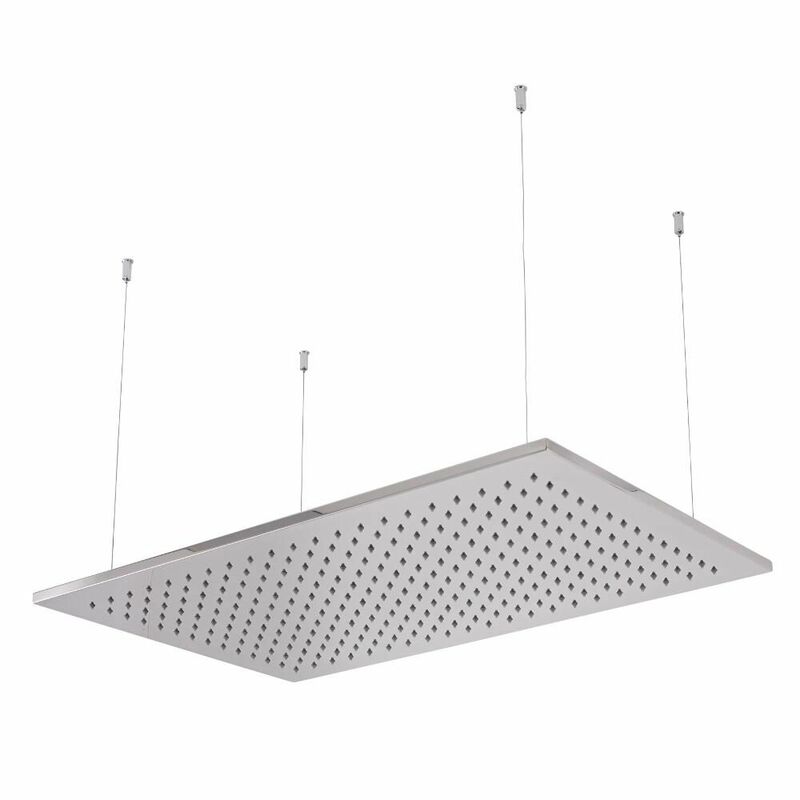 The wire is hooked to the underside of the shower head, which is then screwed into the ceiling. 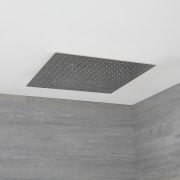 We recommend seeking advice from a qualified specialist to ensure this kit is suitable for your ceiling.